OpenBazaar users are able to adjust how private they choose to be. You can run the software on the clear net (exposing your IP address), or use a VPN, or use Tor. Other nodes know your OB server version, but information about your operating system is not shared. All messages moving across the network are end to end encrypted. 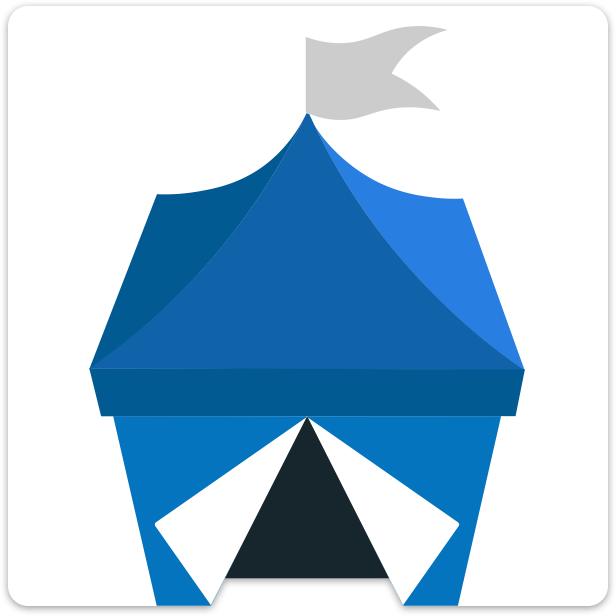 And of course, OpenBazaar is completely open source and we welcome review.